Situated in midst of the mountains of Udaipur, the city of lakes; the campus of IIM Udaipur breathes the fresh air along with nearly 500 motivated students. Padmashri and Pritzker Prize-winning architect B.V.Doshi has built a traditional wonder of Rajasthan which is another infrastructural mountain on these beautiful mountains. When you are appreciating the beauty of these heights, suddenly you would feel a cold breeze from beneath; and there are those placid lakes just providing you with the reflection of your better future, you would be building in this campus. If you are not cold enough, the clouds will abruptly shower you with their offerings and that’s when you will realize that a blend of nature and infrastructure can create scenic wonders. This campus just serves as an aphrodisiac for your eyes and you would love the orange, red, blue and violet natural surprises the sky paints here. Ecological sustainability is one of the core values of IIM Udaipur and this has been validated by GRIHA rating by granting our master plan a 5-star rating. The environment here does not only foster the nature here but also the students and the culture. The brilliant campus, the persistent students, the beautiful nature and the culture; everything is unique in IIM Udaipur campus. 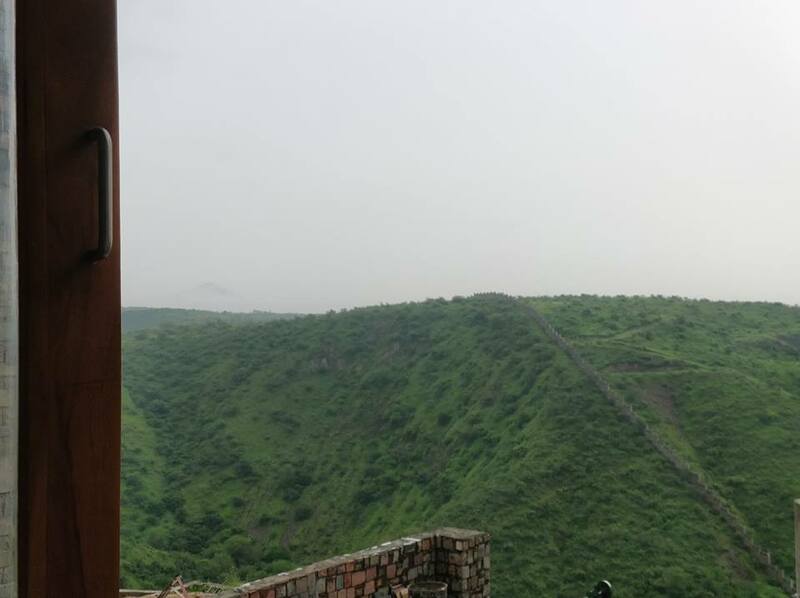 To procure the joy of utmost scenic beauty you must climb up the mountains, students at IIM Udaipur have already climbed the academic and co-curricular mountains. Now these mountains all around our campus along with academic rigour and our campus values provides us with the pedestal to go far beyond the clouds and aim for the sky. Because IIM Udaipur provides you a campus where you will be able to see the sky clearer! I would like to join Aditya Birla Capital limited because their hiring policy states that they need brilliant and enthusiastic minds who have the passion to work for them. They prefer candidates with a prior work experience of 0-4 years. I am a fresher and a finance enthusiast, what other opportunities would I look for other than the prospects like of Aditya Birla Capital limited if I want to make a legacy in the financial world. Being a graduate in Town & Country Planning engineering I may be also useful to them in Real Estate finance and investment domain.